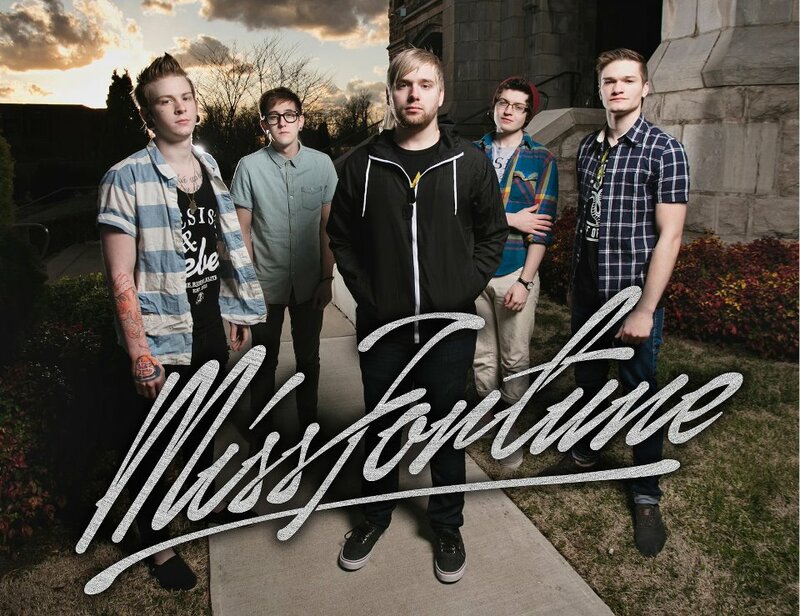 Flippen Music took some time to update fans on the studio progress of rockers Miss Fortune. The band is currently recording their debut album with Kris Crummett (Emarosa, Issues, Sleeping with Sirens) at Interlace Studios. Click through to watch the very first episodes from Miss Fortune and get ready to hear clips of new music. Lead vocalist Mikey Sawyer was recently featured on Fire With Fire’s (Chris of At The Skylines) first single called “On Top Of The World” and can be streamed here. UTG definitely wants feedback as soon as you listen to the track.